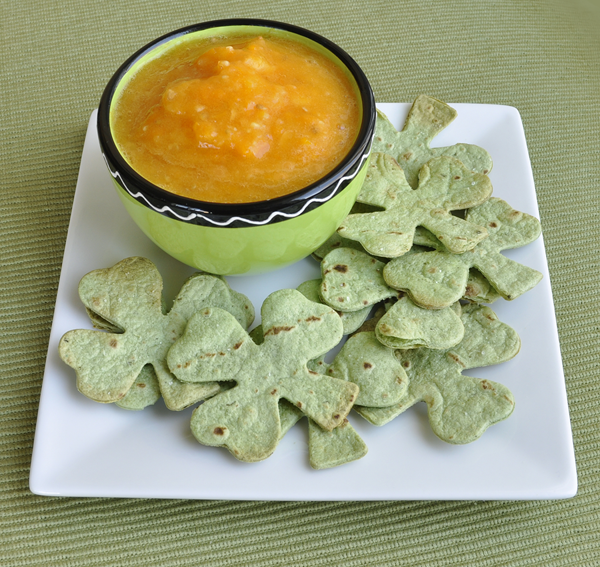 Are you in need of an after school snack for kids or a party appetizer on St. Patrick's Day? If so, you're in luck. 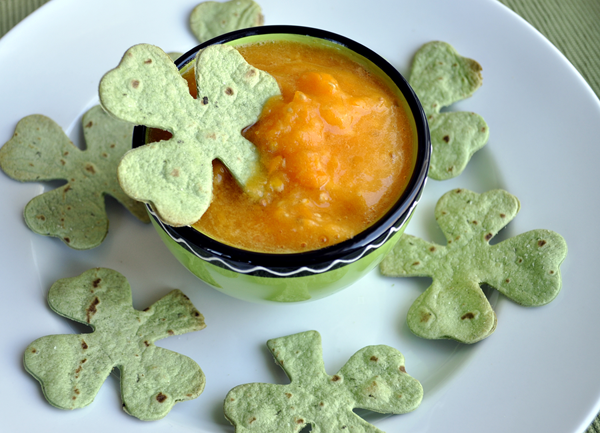 This quick, easy, and festive treat is sure to please. Chop all ingredients into large chunks and place into a blender. I like to squeeze the tomatoes a little over the sink to get some of the juice out which helps the salsa have a better consistency. If you have a variable speed blender, set it at, or close to the lowest level so you don't over-blend. If all of the ingredients are cold you can eat this right out of the blender. If you place the salsa in fridge for an hour or more the flavors will continue to combine. 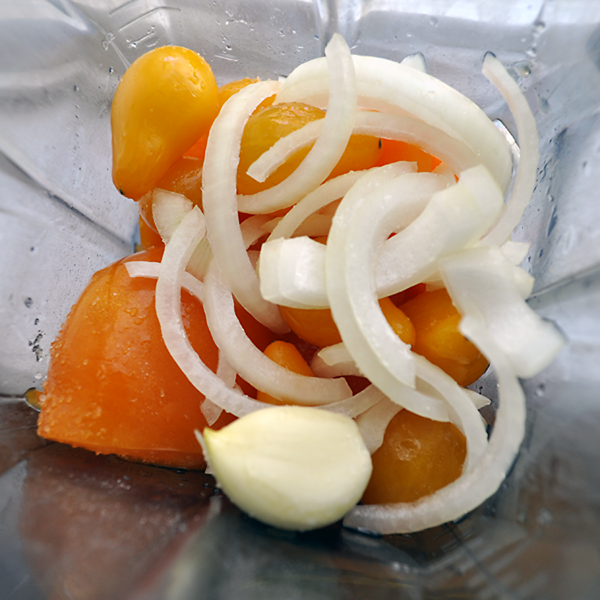 For chunkier salsa: Hand chop tomatoes and finely dice onion and garlic. Mix together in a bowl with salt and lime juice. 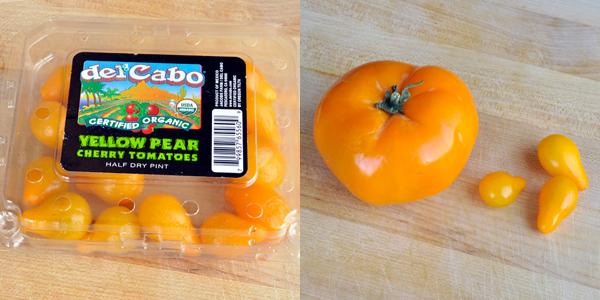 Add any optional ingredients and season further to your taste. Start with 2 to 3 spinach tortilla wraps. 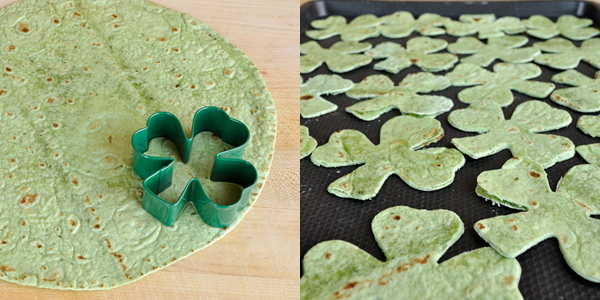 Each wrap yields 7-8 shamrocks. Push a shaped cookie cutter firmly through the wrap and wiggle while pressing until a clean cut is made. Place the cut-outs on a cookie sheet, spray with a very light mist of cooking oil, and sprinkle salt across the chips. Cook the chips for 5-6 minutes, checking often from 4 minutes on since they can brown quickly. 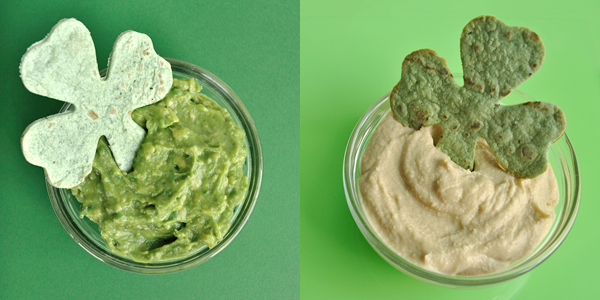 In addition to the golden salsa, guacamole or white bean dips can be served with the chips. 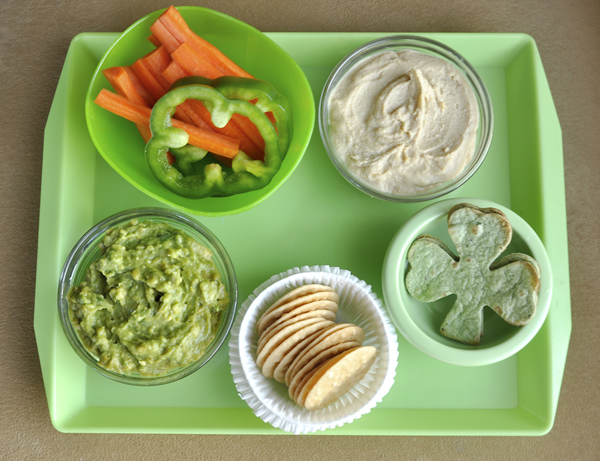 Yellow and green bell pepper rings, carrots, and crackers are also great for dipping!